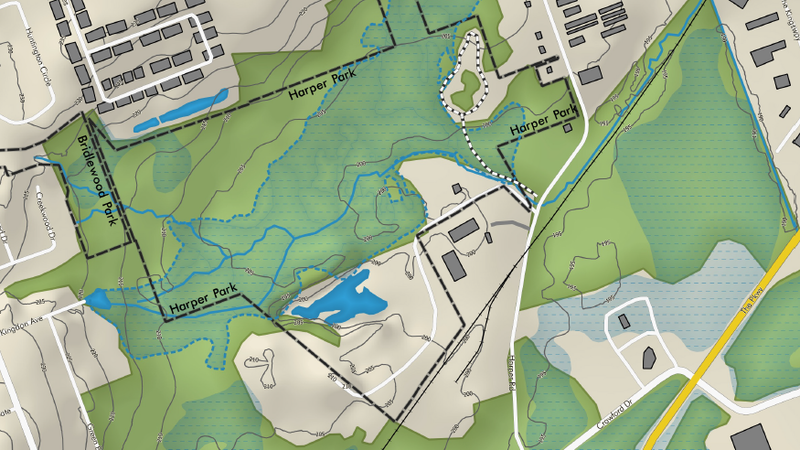 Start your adventure to Harper Creek by downloading a map. The trails are not extensive or maintained, so be careful! There is lots of opportunity for exploration. 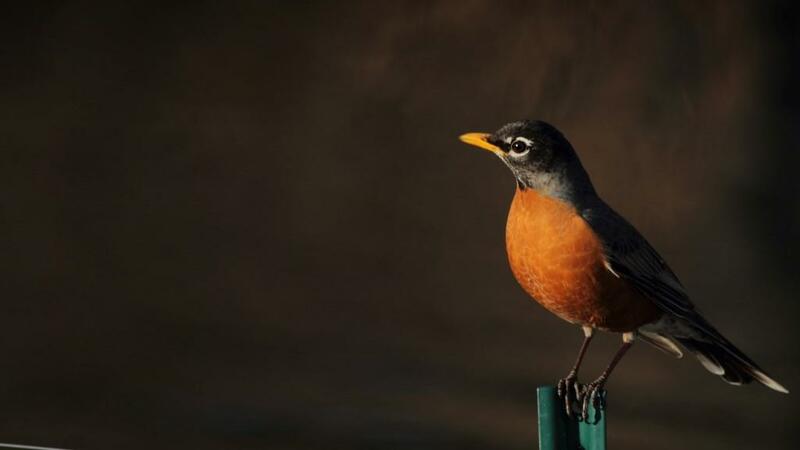 Are you an avid birder? A newbie who wants to learn more? Harper Creek is a great place to visit! Download this list and bring it with you, see what you can find! Be sure to list all of your findings on Ebird!